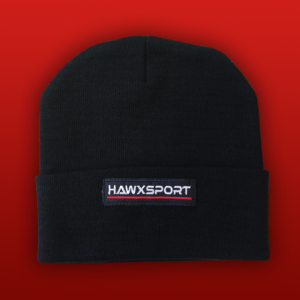 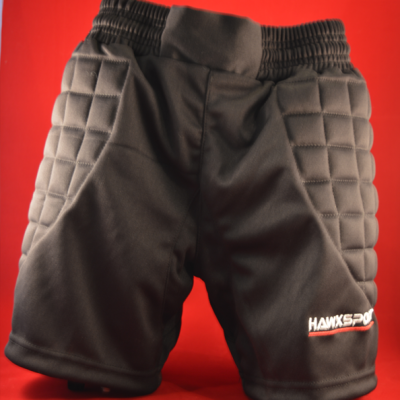 Constructed to the same standard as our senior trousers but for smaller shot stoppers! 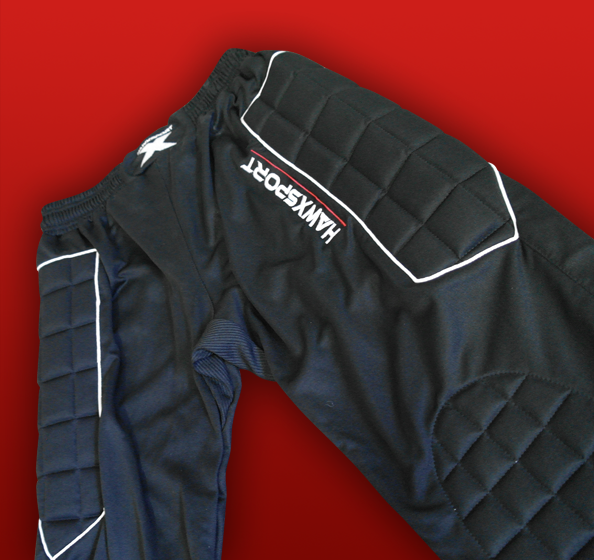 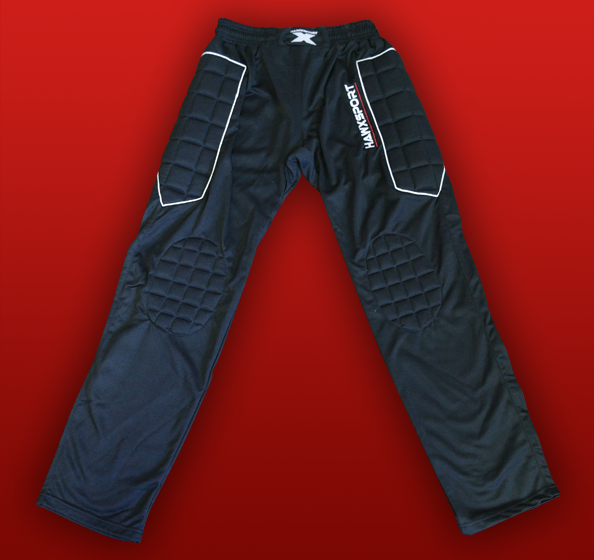 Hip and knee padding in a full length version for all year round grass burn protection! 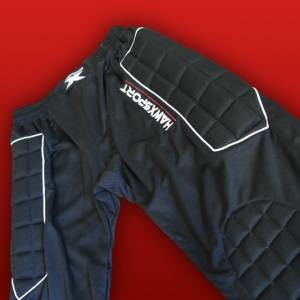 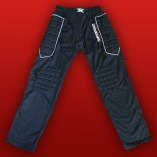 An ideal trouser for our younger shot stoppers in a full length version with padding to hips and knees.